The summer months can take a toll on your household budget because of heightened cooling activity. However, you can take some simple steps to achieve summer savings, beginning with more deliberate use of your programmable thermostat. Energy savings can be directly impacted by precise programming of adjustments in your temperature settings. Experts recommend increasing settings when the cooling load is lower. These times include the night as outside temperatures drop and the day as indoor activity decreases. The load is greater as your home is in use, meaning that lower settings are appropriate when you are home. You may find that the adjustments don’t quite fit your comfort needs, but you are able to fine-tune your programming based on your own comfort preferences. A 7-degree change over more than eight hours’ time could result in a 7-percent decrease in your use of cooling energy, resulting in lower bills. The basic format for a programmable thermostat involves a weekly programming schedule that is in play all seven days. You can also find units that allow every day’s programming to be unique. A 5-2 model allows for different setting changes on the weekend, and a 5-1-1 model allows you to program Saturday and Sunday changes differently. Wireless thermostats are becoming more accessible, as well. In addition to being able to program setting changes, you can monitor usage and generate reports with some models. A wireless unit taps into your home’s wireless network, enabling you to access your thermostat from a computer, tablet or smartphone. You can fine-tune your settings for optimum energy savings. 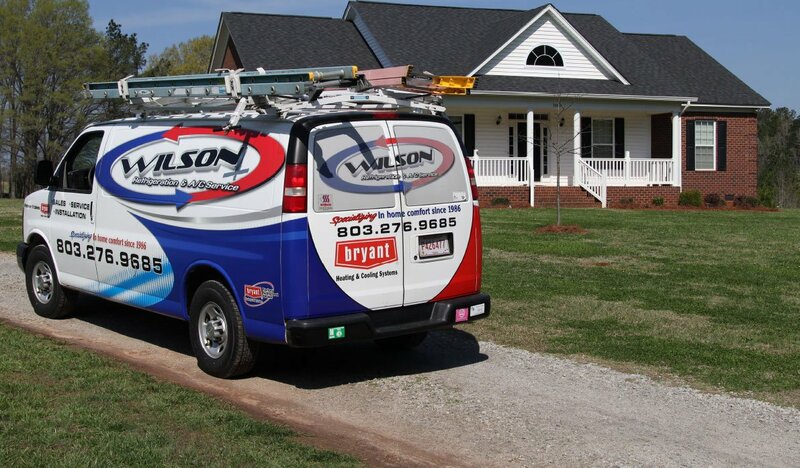 Programming your thermostat can make a difference in energy usage, but it is also important to be sure that your air conditioner is well-maintained so that it operates efficiently. 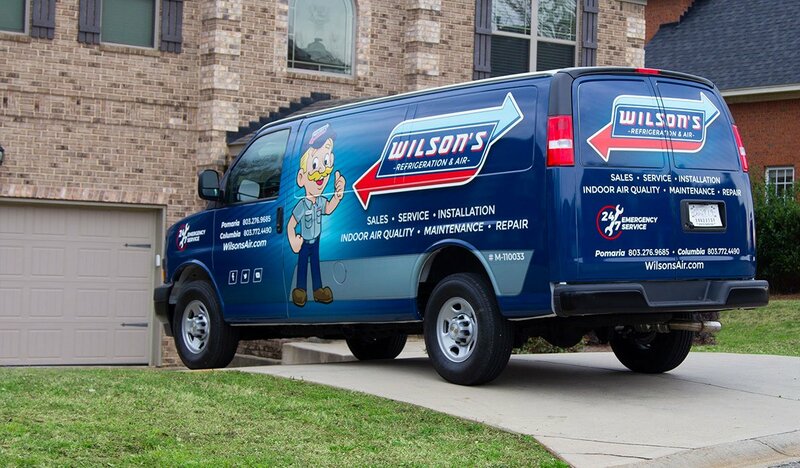 For maximum home performance results, it may be worthwhile to invest in an equipment evaluation with Wilson Refrigeration & A/C Service. Our team is familiar with the latest advances in programmable system controls, and we can help you to find the unit that will coordinate best with your existing air conditioning equipment. Call our Newberry, SC, office for more information or to schedule an appointment.